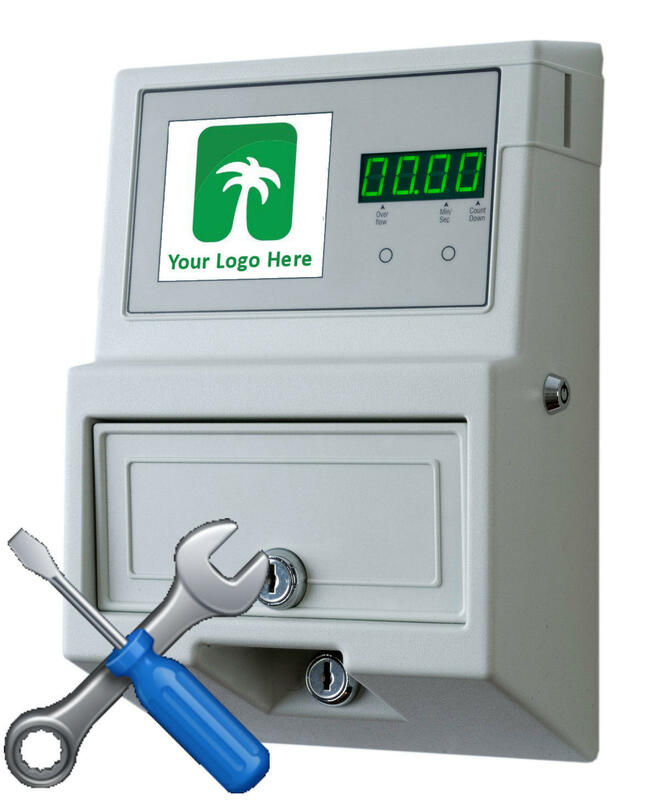 This service is for the Smith, Farranti and Sangamo coin operated meters. 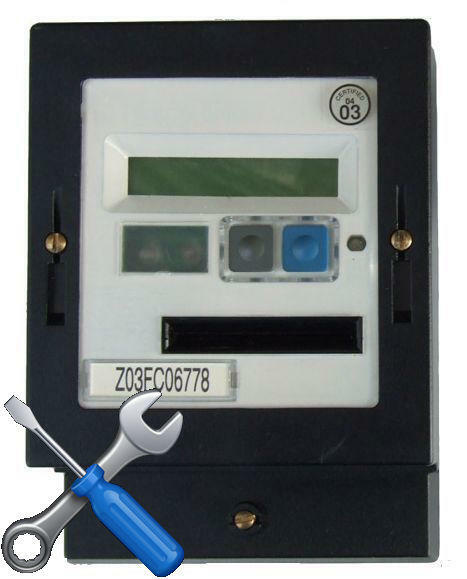 If you require another meter to be repaired, please contact our friendly sales team on 01803 295430. 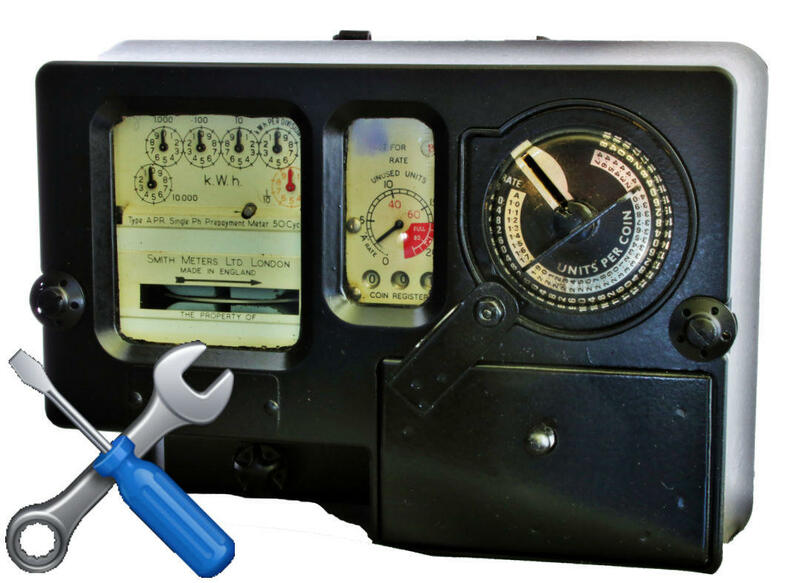 Once received, our experienced meter technicians will repair your meter and test it to ensure it is in full working order. We then pack, and return your meter to you, generally within 6 working days from collection.